Fifteen years after Massachusetts voters remade English-language education in the state, lawmakers are set to reverse course. Students who are learning English drop out of school more and graduate less regularly than any other group. Their test scores are far off the state average -- between 50 and 84 percent scored "warning/failing" on last year's MCAS test, depending on the subject -- and there's little evidence that they're catching up. The current debate revisits a decision in 2002, when voters passed a ballot question that required most language learners be placed in "sheltered English immersion" (SEI) classrooms, where books and lessons are in English and students' home languages are only spoken under rare circumstances. ELL students represent just 10 percent of Massachusetts public school students, but the number is growing quickly. The Department of Elementary and Secondary Education counts more than 90,000 students learning English in state schools, twice as many as there were in 2002. Here as elsewhere, most ELL students are clustered in the early grades. Students are expected to be more or less English-proficient by the time they get to high school, says Amaya Garcia, a senior researcher at the D.C.-based New America Foundation. If you’re still classed as ELL in grades 9 through 12, Garcia says it’s likely that "you’ve just hit a wall" in language acquisition — possibly exacerbated by a learning disability — "or you’re a fairly recent arrival." 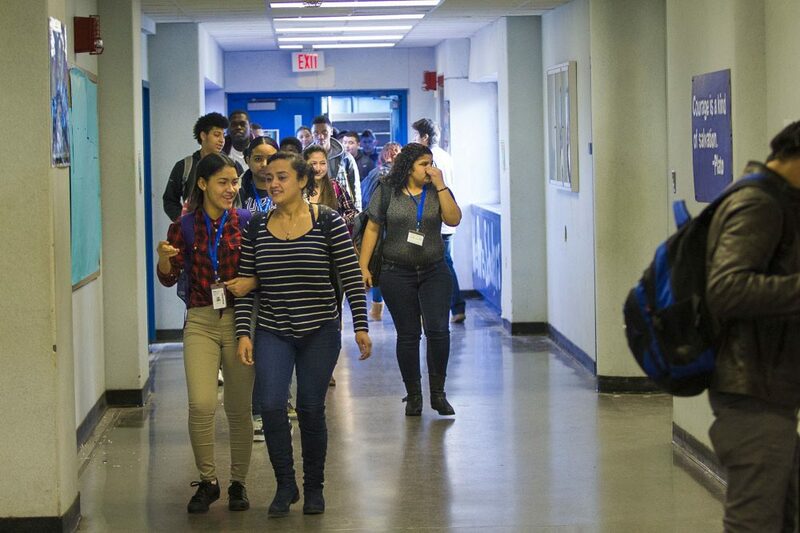 So high school ELL students are at particular risk, and the data show that many of them aren't thriving in Massachusetts. Consider the diverse cohort of all high school students as they moved toward graduation planned for 2015. Among all students statewide, only 5 percent of that cohort dropped out. Among low-income students or those with disabilities, that rate doubled to nearly one in 10. But the cohort’s ELL students were in a class by themselves -- their four-year dropout rate exceeded 14 percent, almost three times higher than the state average. And it was far worse in diverse, low-income districts like Chelsea and Holyoke, where ELL students dropped out at the astonishing rate of one in three. In graduation rates and college plans, too, double-digit gaps separate English-language learners from many of their classmates. So language is more closely correlated with the likelihood of school failure than any other factor, including poverty, race and disability. Now, English learners struggle everywhere — it's safe to call this a national pattern. New York reported that nearly 23 percent of the English-language learners in its latest cohort dropped out; California reports a rate of 17 percent. These gaps shouldn’t be surprising, says researcher Garcia. Imagine coming to the United States for the first time as a teenager with little English: "You have to build up a lot of proficiency, and you may be coming from a place where you haven’t received a lot of formal education, so there’s a lot of back content to fill in. It’s not an easy prospect." 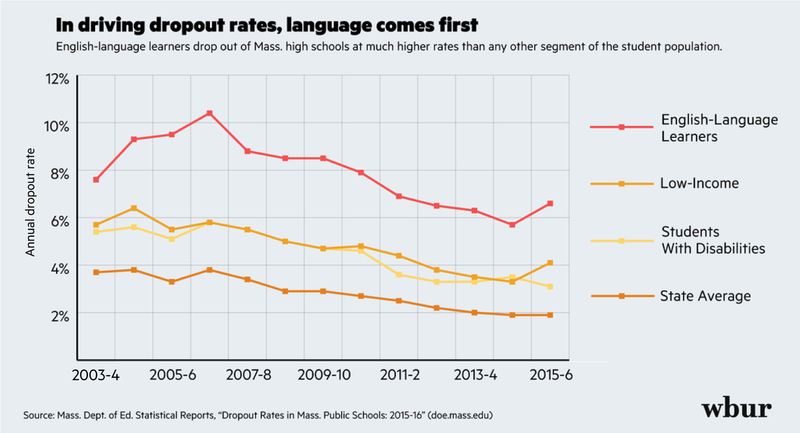 But then Massachusetts is still unusual in that its ELL students have so much more trouble than the general population -- and the state hasn't always handled the complexities of English learners well. A series of investigations dating back to 2003 and headed by the U.S. Departments of Justice and Education found that Boston had under-counted the number of English learners in their classrooms by thousands, and that it and other districts throughout the state had deprived many students of language and support services they're entitled to under federal law. And after enough district-level complaints, the federal attention turned to the state itself in 2010. The ensuing investigation found that at least 45,000 teachers in 275 districts were inadequately trained to carry out the "sheltered-English immersion" (SEI) program. Teaching only in English to students who don't have command of English is, a Justice Department lawyer wrote in 2011, a "specialized skill" — one that far too few of Massachusetts' teachers had. That was nearly a decade into the SEI experiment. How Sheltered-English Immersion Came To Mass. Garcia, for one, said she was shocked when she discovered that Massachusetts favored SEI as a matter of law. The state was once considered a pioneer in language education; it was the first in the nation to pass a law mandating "transitional bilingual education" (TBE) in 1971. That meant that in districts with 20 or more students speaking the same first language, those students would get content lessons -- like social studies, history and science -- in their first language until they developed sufficient English to keep up with the population at large. But even defenders of bilingual education admit that after years of TBE in Massachusetts, the results were murky. "Students were not really becoming fully literate in their own language or in English,” says professor Miren Uriarte, who has studied bilingual education for years and sits on Boston’s School Committee. "There were problems in the implementation of bilingual education that everybody recognized." Lincoln Tamayo, a former principal of Chelsea High School, puts it more harshly. "What we were basically creating were Spanish- and Portuguese-speaking ghettos in our public schools," Tamayo says. "And that had to stop." The arrival of Ron Unz made that possible. Unz, a millionaire software developer, came to Massachusetts after winning two referendum campaigns — in Arizona and his native California — to pass sheltered-English immersion into law. In the summer of 2001, Unz announced he would financially support another such ballot question in Massachusetts — provided the campaign had local support and a leader from the immigrant community. Tamayo, who had himself learned English quickly after emigrating from Cuba, resigned his post in Chelsea and came aboard to lead the "English For The Children" campaign. Unz's campaign outspent TBE's defenders, and then-gubernatorial candidate Mitt Romney made the end of bilingual education one of the planks of his campaign. 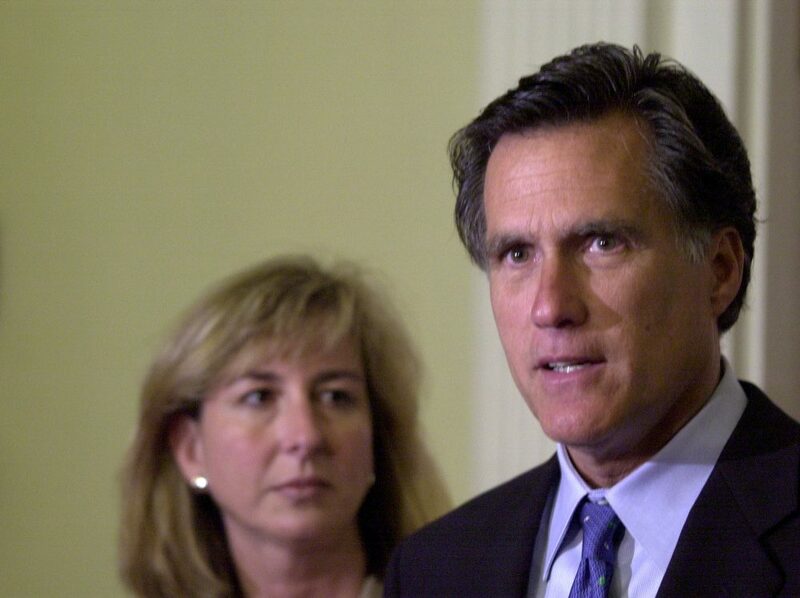 That November, Romney won the governorship — and Question 2 passed with a 61 percent majority. At the Gaston Institute at UMass-Boston, Uriarte's home institution, researchers studied the forces that won the day for English. "There was a concerted effort by someone who put in a lot of effort, Ron Unz," she remembers. "[He] went after it completely, with a lot of money." Uriarte says it didn't help that the campaign to save bilingual education was fought shortly after 9/11, when patriotism and anti-immigrant sentiment were in the air. "The thinking was that the only valid language was English," Uriarte says. "And that won the day." Both Tamayo and Unz deny that their campaign was about anything other than fixing a notably broken system. But the idea that taxpayers were paying for teaching in languages other than English inspired some resentment that bordered on xenophobia. In a 2001 editorial endorsing the change to SEI, John Silber, the late president of Boston University and a former state education official, blamed the persistence of bilingual education, in part, on "ethnic nationalists, for whom the preservation and exaltation of immigrant language at the expense of English gives important political advantages." So, Silber argued, Massachusetts voters should greet Unz not as an interloper but as a liberator, freeing "children who have been locked in the prison of bilingual education." For his part, Unz defends his political interventions as civic-minded and justified by the evidence. Bilingual education "never seemed to make any sense to me," Unz says. "I thought to myself, 'If children don't know English, why don't you teach them English?'" 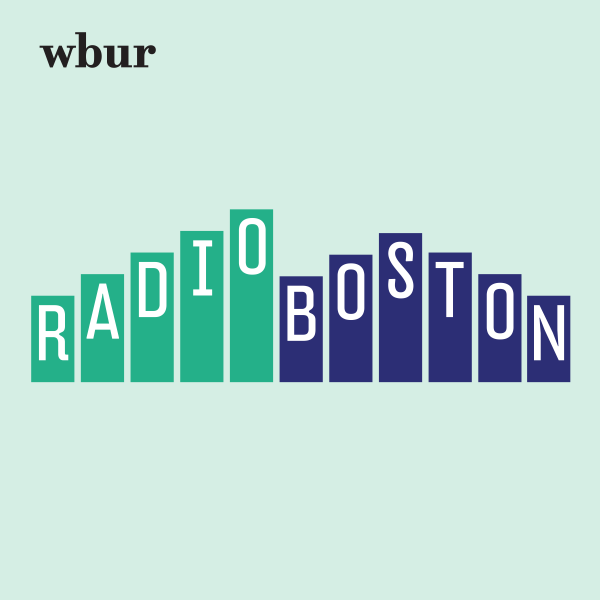 Did Sheltered-English Immersion Work In Mass.? It's hard to say whether SEI improved upon the record of "transitional bilingual education" — what we know, at least, is that the fates of English learners haven't markedly improved. Part of the pro-Question 2 rhetoric held that most students could get a handle on English after just one year of SEI teaching. But the data hasn't borne that out. A 2009 report issued by the state found that only about 20 percent of SEI students achieved proficiency, and that was only after five years in the program. "We’re wired as human beings to acquire language — the language that we’re immersed in as young children." Uriarte says it's proof that voters and policymakers erred when they assumed that, like Lincoln Tamayo, all students would pick up English quickly and comprehensively in sheltered immersion. She says most scholarship suggests that people need between three and seven years to develop academic proficiency in the new language. Tamayo doesn't buy that line of argument. "We’re wired as human beings to acquire language -- the language that we’re immersed in as young children," he says. "To say that it takes three, four, five years? I’ve never believed that." Uriarte also believes the SEI program was doomed to disappointment by the lack of teachers trained to execute it. "The law assumed that this was an easy transition — that any teacher can teach any student regardless of language," she says. "That's just wrong. How many of them are experts in being able to teach content to students at different language-development levels? "We ignored science," Uriarte adds, "everything we know about the integration of immigrant children, in how we voted." It's worth noting that both Unz and Rosalie Porter, another English-immersion advocate who lives in Massachusetts, tend to point to California and Arizona when they defend SEI; they say both states have seen some improvements, though those are contested. Uriarte believes it may be that those Western states — with larger ELL populations but ones that are mostly Spanish-speaking — represent simpler terrain for language learners and educators than does Massachusetts, with its mix of Haitians, Vietnamese, Portuguese and Cape Verdeans, in addition to Spanish-speakers. But even California rolled back Unz's 1998 proposition with another proposition passed last fall. A spokesperson said both Education Secretary Jim Peyser and the governor would carefully review the bills before commenting on them. The Senate bill would require that English learners in Massachusetts “be educated through a comprehensive, research-based instructional program” that includes both subject matter and English language acquisition, whereas the House version says ELL curricula would not be "not limited to any single program design or pedagogical style." Therein lies the opportunity: Districts would have the latitude to choose which program serves their students best. And they don't have to choose between TBE or SEI, two programs with historical marks against them. The approach currently in vogue is dual-language teaching, in which a calculated blend of English learners and native speakers are immersed in two languages throughout the day, especially in the early years of their education. Dual-language learning has shown promising results elsewhere. The Senate bill includes other provisions aimed at changing the climate around language learning and bilingualism in the state. It would require public reporting of scores on English-proficiency exams, establish parental advisory councils in districts with lots of English learners, and begin to establish a "seal of biliteracy" for students who can understand and express themselves in two languages. State Sen. Sonia Chang-Diaz, a Boston Democrat who chairs of the Joint Committee on Education, supports the bill; she applauds it for, among other things, treating a second language as "an asset, rather than a deficiency." She hopes the bill will restore "professional judgment and flexibility" to teachers and districts facing their own specific populations of young people. Uriarte supports the legislation, too, saying it's a necessary corrective to the problems 2002's Question 2 created in the name of reform. Massachusetts will have to serve "many, many" English learners going forward, she says — and what we've learned is that one size doesn't fit all. “We have to be able to leave the districts to try to respond as best they can," she says. Tamayo fumes when he reads over the legislation that would roll back what he still considers to be a major accomplishment. He says that it's not the responsibility of the schools to, as the bill states, help students "maintain native language proficiency." If this were truly an education bill, Tamayo says, its goal should be "to have students develop proficiency in the language of success and culture in this country, which is English. It just amazes me." Tamayo says he regrets that, because he now lives and works at a private school in Tampa, Florida, he's unable to help resist a change that he thinks is undemocratic: "Both houses of the Legislature have trampled over the will of the voters of Massachusetts." 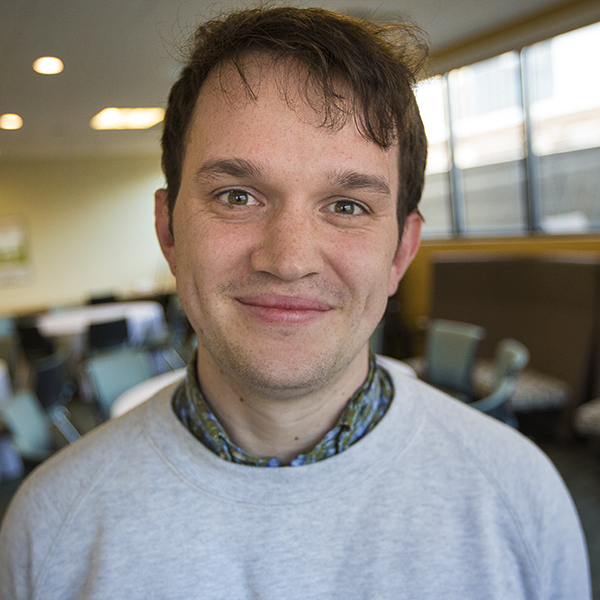 But in the end, Tamayo is comfortable with dual-language learning as a promising road ahead -- he says his commitment is to English immersion and to keep from sliding back toward the 'linguistic ghettos' he witnessed in Chelsea. In that, he agrees with bilingual supporters like Uriarte and Garcia. So as educators await a resolution, there's already a forward-looking approach to language learning for a community looking for a new solution to a very old problem.